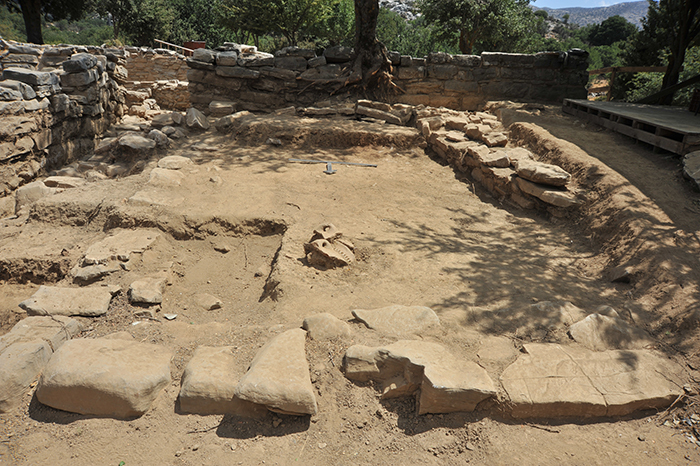 Room 57 at Zominthos revealed animal bones and pottery including the handles and big parts of a pithos. Learn more about this season's finds at interactive.archaeology.org/zominthos. Excavations on Crete's highest mountain have shown that the ancient Minoans, best known as seafarers, were also highlanders. Zominthos, nestled in a plateau on Mt. 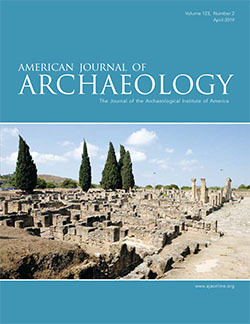 Ida, is the only mountaintop Minoan settlement ever to have been excavated. The final week of the 2014 Interactive Dig is now complete. Catch up with the full season of updates at interactive.archaeology.org/zominthos!